Over 20 years ago, we walked this very special piece of land, saw the awesome potential, and knew there was magic to be made here. We looked at the bowled out area where our lake now is and just knew that it would be the perfect place to enjoy the water, and shape a new dream -like water playground without wind or other boat traffic. We looked at the sloped field overlooking this magnificent spot and imagined the great festivals, concerts, family and business get together that would take place. We looked at the springs, creeks, trees and rolling topography and envisioned trails to ride dirt bikes, horses, run, hike, and explore nature. 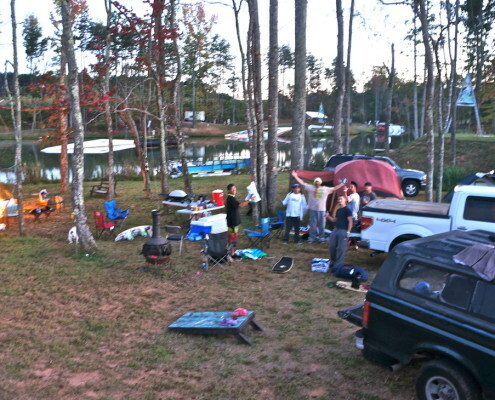 We could see people laughing, playing and enjoying the great outdoors in the North Carolina countryside. 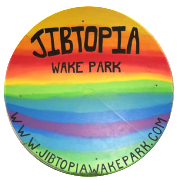 Those visions have all gradually become reality and continue to grow as we see thousands of people enjoying the water, the beautiful nature, and peace of this very special piece of land we call Jibtopia Wake Park. Many people have contributed time and energy over the years to help these visions become our reality. People have given hours, days, weeks, months and even years of their life to help these visions develop and improve. This park has been a collaborative effort by many thoughtful and caring people who also want to see people laughing, playing, enjoying the water and outdoors in a beautiful natural setting. Many people’s efforts have made Jibtopia what it is today and we all appreciate every bit of effort that has gone into this endeavor. Riders travel from around the world to come improve their wakeboard skills, hang out, have fun, and meet new water loving people. You can expect to meet tons of fun-loving people from around the world at Jibtopia. We’ve had riders come from Argentina, Australia, Canada, Estonia, Germany, Holland, Italy, Netherlands, Spain, Sweden, Russia and all across the US including but not limited to Florida, Texas, and California. There is a world of knowledge, talent, and experience here at Jibtopia waiting for you to come be a part of and add your own story to the Jibtopia experience. Jibtopia is a cable wake park that was built by riders for riders that are passionate about getting up on the water. We are continually adding the latest in features to provide riders with the best wake park we can possibly dream of. It’s our passion to share the indescribable feeling of shredding the water with as many people as we can, while simultaneously growing and strengthening the wakeboard scene. Jibtopia offers amazing riding conditions for riders of all ages and skill levels! 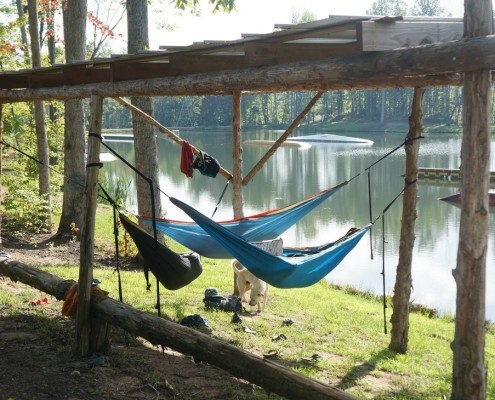 There are 3 Sesitec System 2.0’s with two start pools of water and one mid-lake pool. Jibtopia Wake Park’s elevated pool feature on Cable 1, is the largest wakeboarding feature in North America. Our features are designed in easy incremental steps that make progress seem really easy and fun. A brand new rider can progress from sliding the easiest beginner rail to the next level without any hard falls. Each time a rider successfully slides a new feature there is another feature which is just slightly more challenging than the one before, and our trained coaches can help you take each step. By gradually improving we have helped many novice rail riders to be able to slide challenging rails after just a few visits to Jibtopia Wake Park all because of our easy 3 part learning system. PART 1: The first part of our 3-part learning system is easy incremental rails. PART 2: The second part is our variable speed remote that the driver can use to adjust the speed to any rider’s ability. PART 3: The third is having trained coaches that are watching each rider individually slide each feature, and are available to give pointers and suggestions for quicker improvement. When you come to Jibtopia Wake Park with the desire to learn and improve you will make progress every single day. We love to see the sense of pride that comes from our friends and customers accomplishing new challenges that seemed out of reach weeks, days, or even hours ago. We have Cable 3: This cable offers smooth water and no features. It’s the perfect cable for beginner riders to start on. This is by far the easiest way to learn to get up on a wakeboard. The rider can either sit on the floating dock at the edge of the water, or in the water and is gently pulled up on top of the water by a handle and rope that is attached to the cable 30’ overhead. Because the attachment point of the rope to the cable is 30′ above the rider as opposed to the attachment point being 2-7’ above the water, as it is on a boat, the rider is pulled up on top of the water instead of being pulled thru the water. This makes it much easier for beginners to get up on their first try. The cable is controlled by a remote control that has a variable speed which can be dialed down to the slowest possible speed to get each individual rider on top of the water. As the rider improves their skill and confidence, the speed can be very gradually increased so that the rider doesn’t notice the change but rides more cleanly and comfortably. We have successfully taught 7-year-old children, 72-year-old men, and every age in between how to wakeboard. We can teach almost anyone to get up on a wakeboard and have fun! Cable 1 is our most advanced cable and offers a Hand Rail, Kink Ledge, Hubba Ledge, Triple Dipple, Incline Rail and an incredible new Pool Rail that features 10 new rails in 1! Cable 2 features include a Big Kicker, Medium Kicker, Dance Floor, Roof Top and a Flat Rail with Bank Walls. Jibtopia is a cable wake park that was built by riders for riders that are passionate about getting on the water. 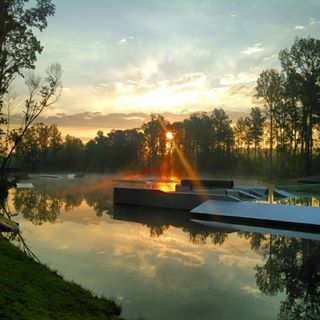 We are continually adding the latest in features to provide riders with the best wake park we can possibly dream of. It’s our passion to share the indescribable feeling of shredding the water with as many people as we can, while simultaneously growing and strengthening the wakeboard scene. 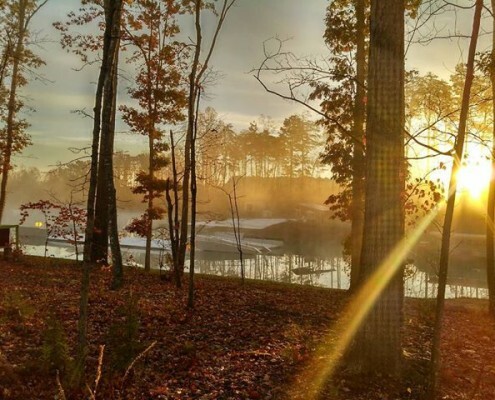 Let us know if you would like to lend your passion, expertise, or efforts and be a part of helping the park continue to improve and be a very special place for people to come and have fun, challenge themselves, grow, learn, and experience life in a very special way. 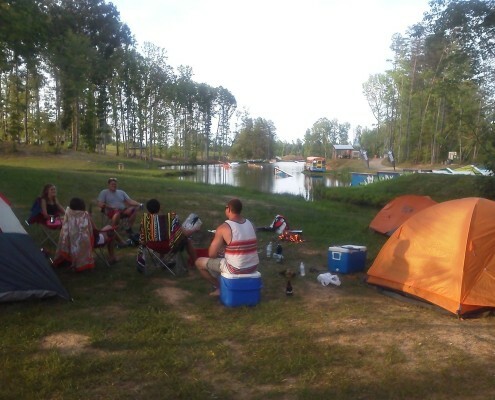 If you’re interested in learning to wakeboard or work on improving any aspect of your riding, Jibtopia offers 5-day Wakeboard Clinics throughout the summer. of wakeboarders are males who are 13-24 years old and it is the fastest growing water sport. A San Diego surfer named Tony Finn began the wakeboard revolution when he developed the Skurfer — a cross between a water ski and a surfboard. He’s a founder of Liquid Force, and is one of our biggest fans. In our 2015 JibNinja Competition, we had 104 riders. This was the biggest amateur boat/cable competition in the United States. Some Dude who Loves us!